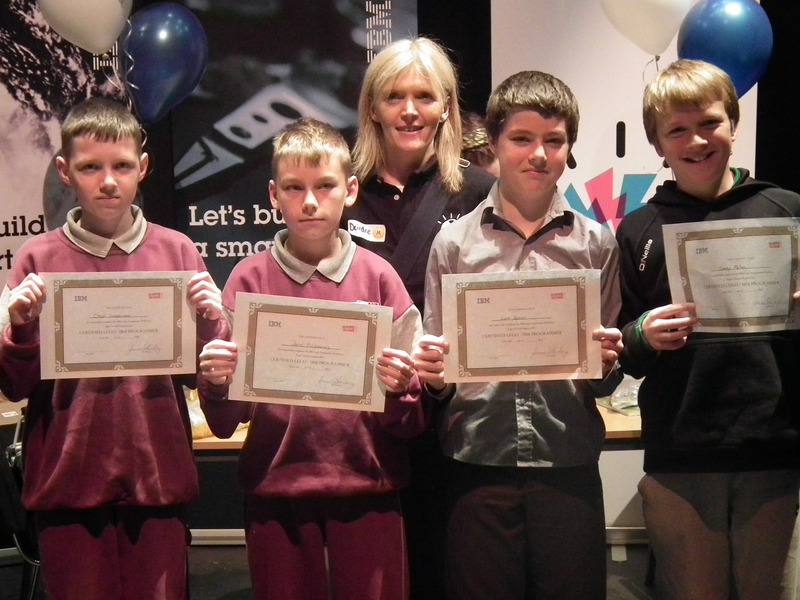 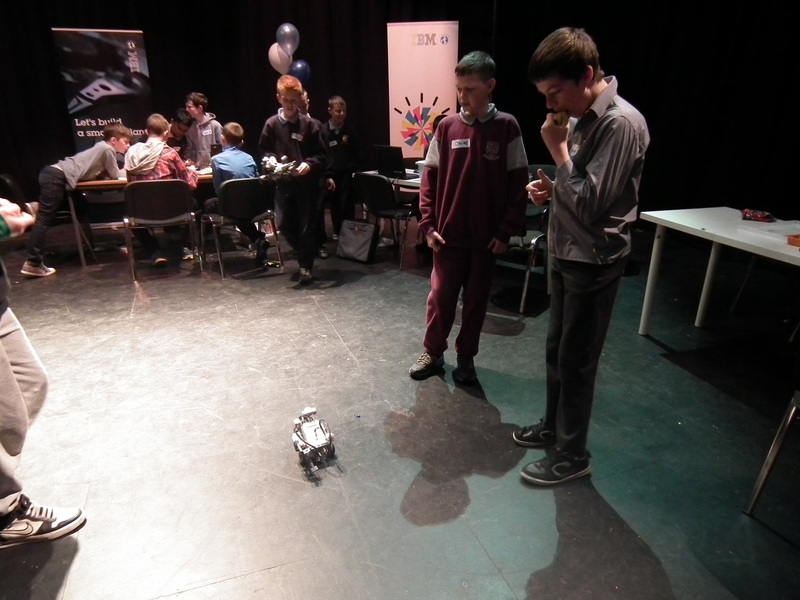 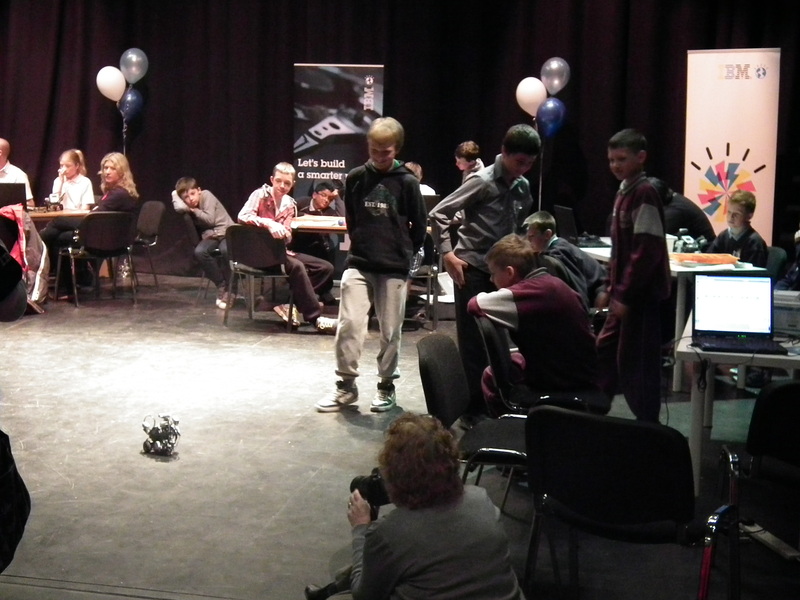 Sixth Class pupils enjoyed their day as guests of IBM engineers. 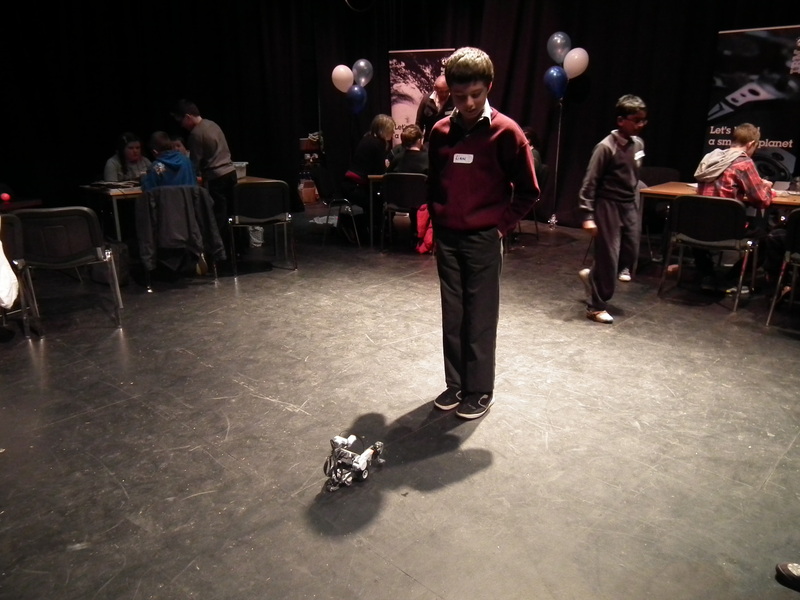 They had great fun creating robots and uploading programs to make the robots go! 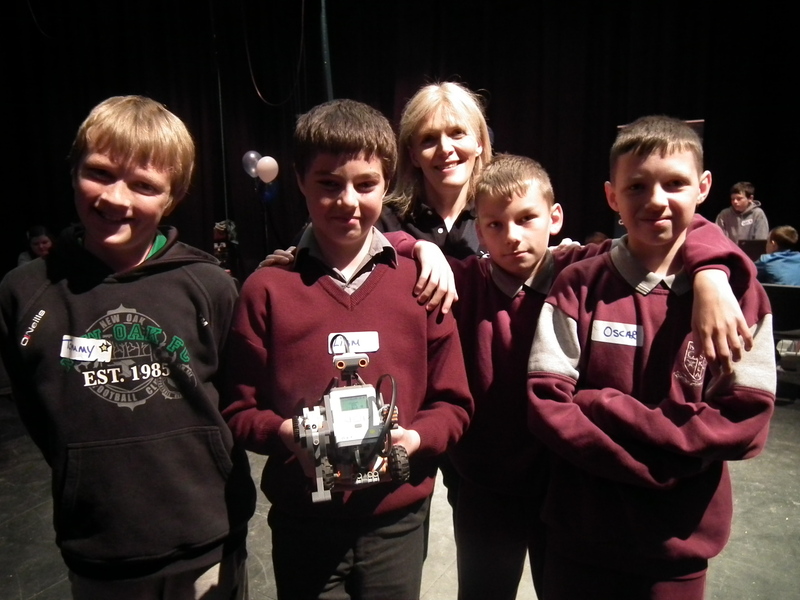 This day of engineering was organised in conjunction with Éigse Arts Festival.